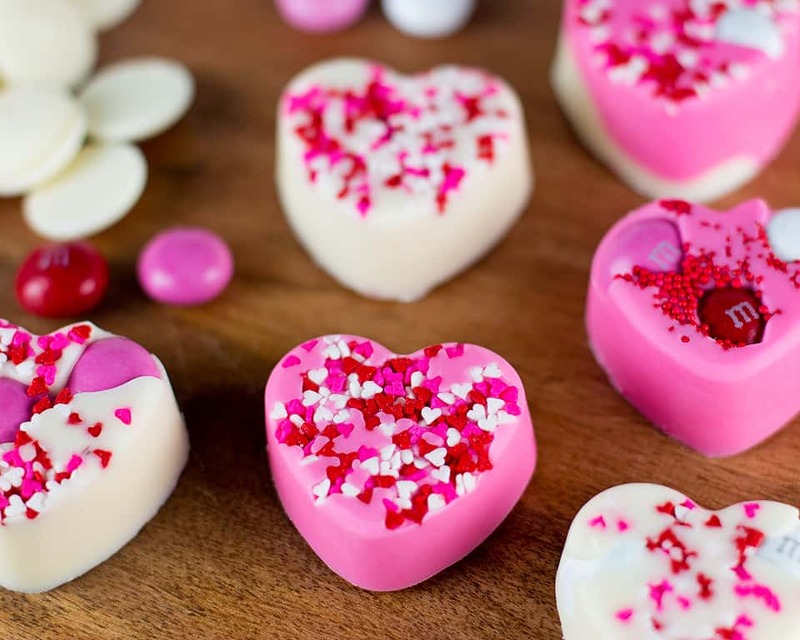 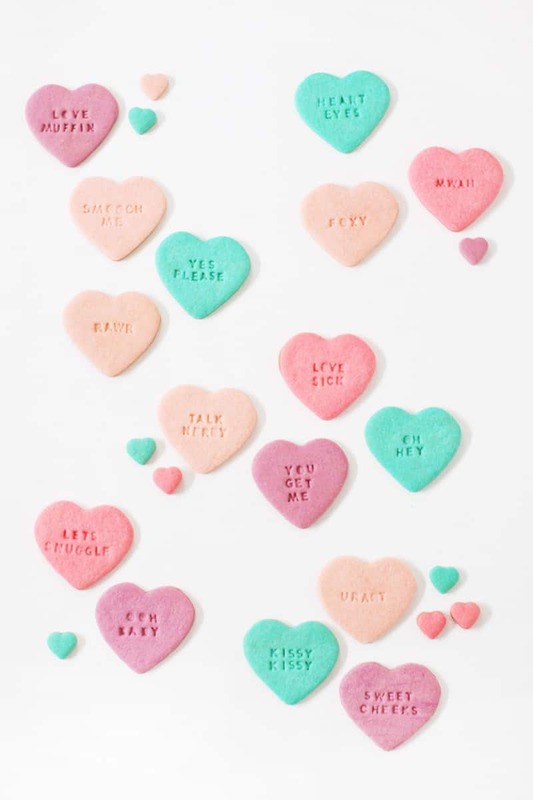 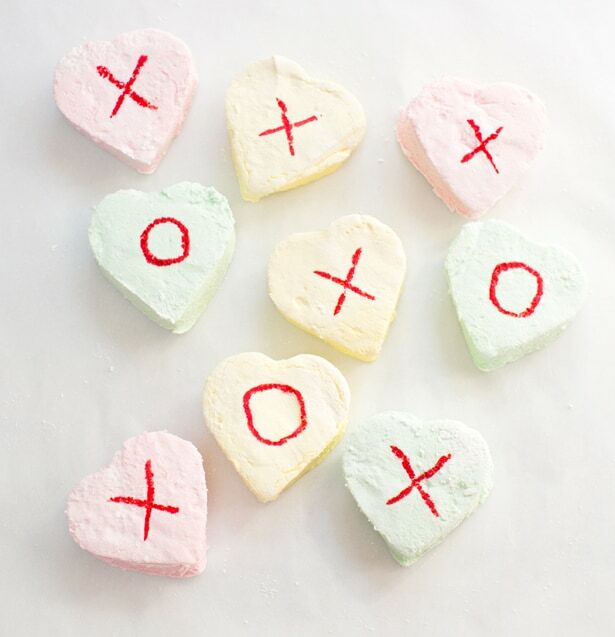 Valentine’s Day is coming up quick and what better way to celebrate than with some heart-shaped sweets and treats. 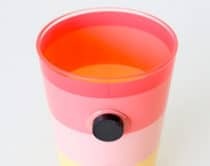 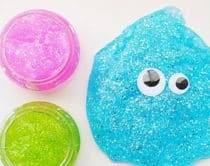 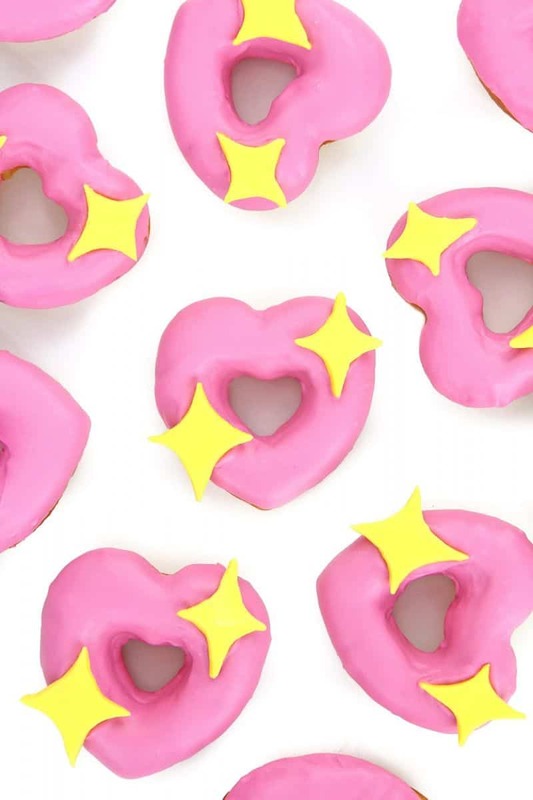 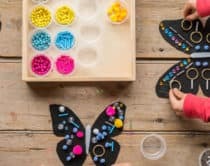 These adorable treats are fun for kids to help make and add a dazzling burst of pink and red to your classroom Valentine party or favors. 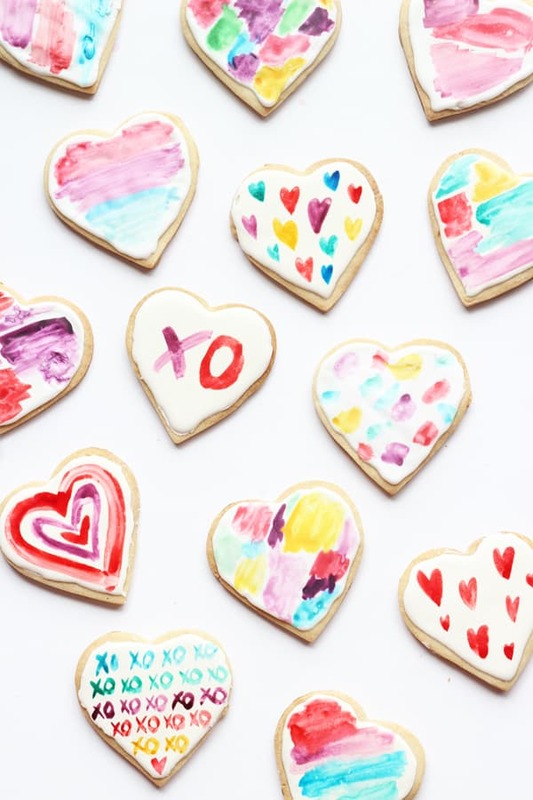 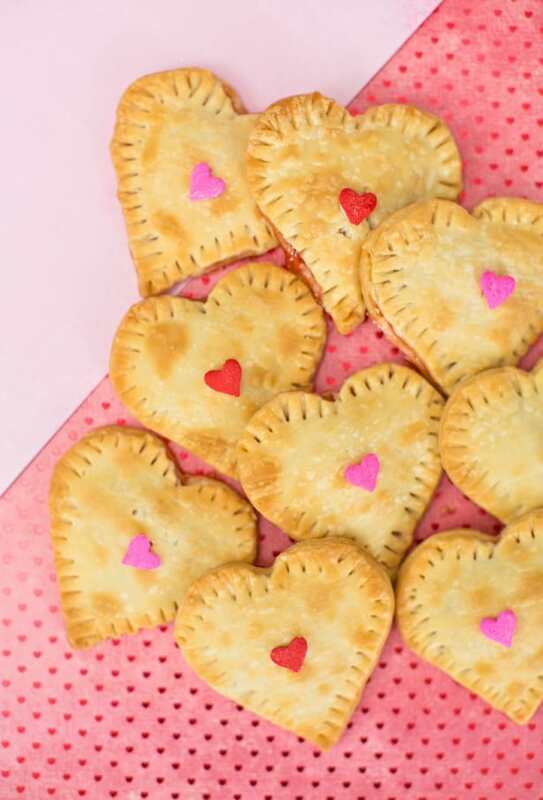 Make heart shaped donuts, brownie pops, hand pies, or get the kids creative in the kitchen with heart watercolor painted cookies! 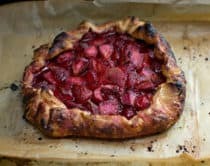 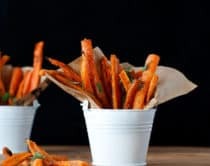 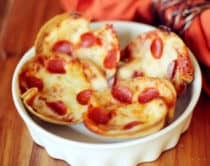 Make sure to click on each link below to view the full recipe. 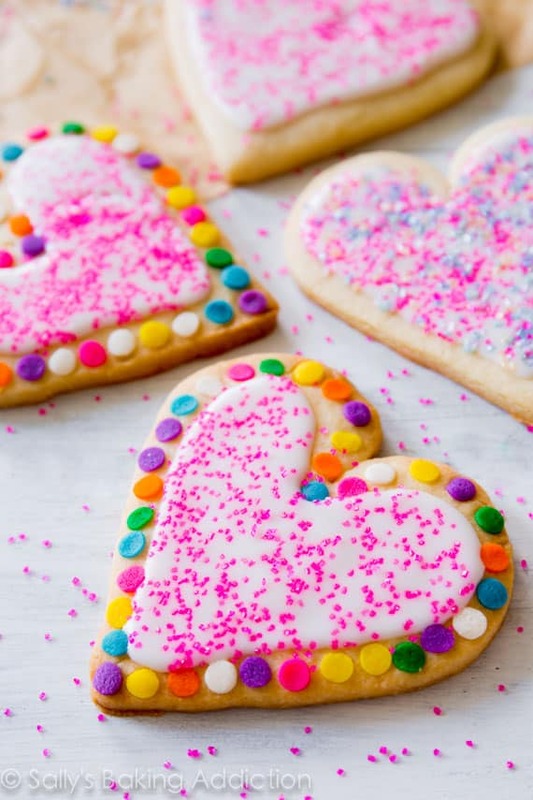 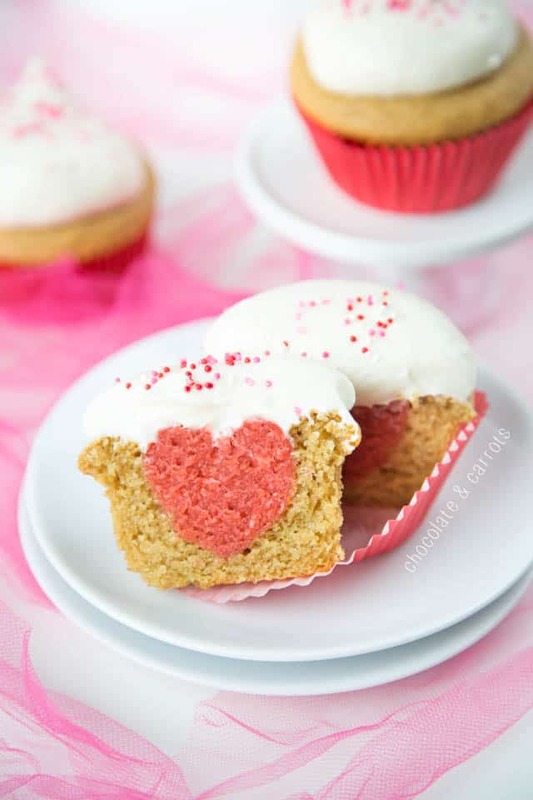 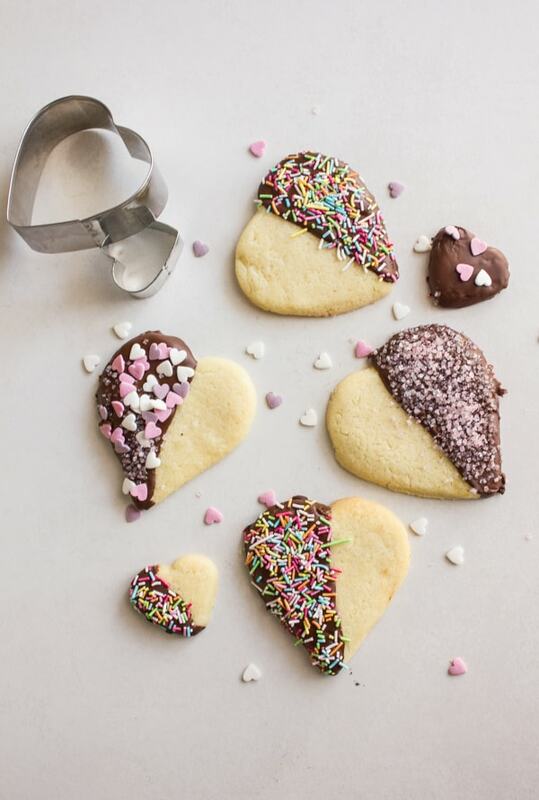 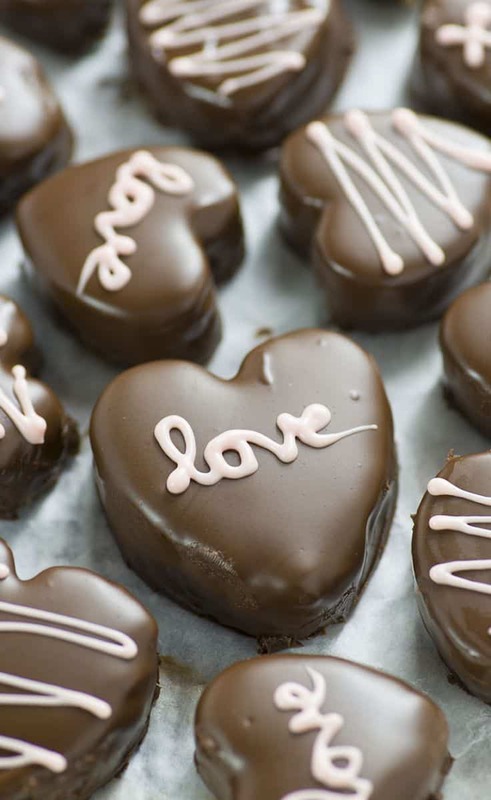 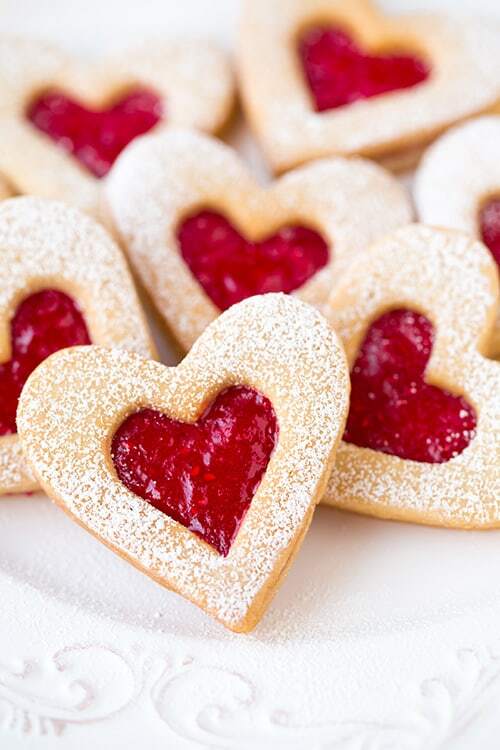 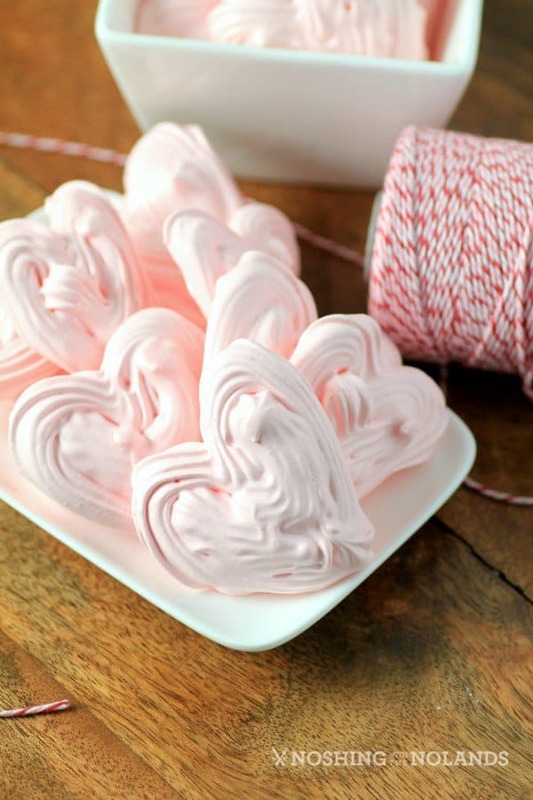 What sweet treats are you baking up this Valentine’s Day? 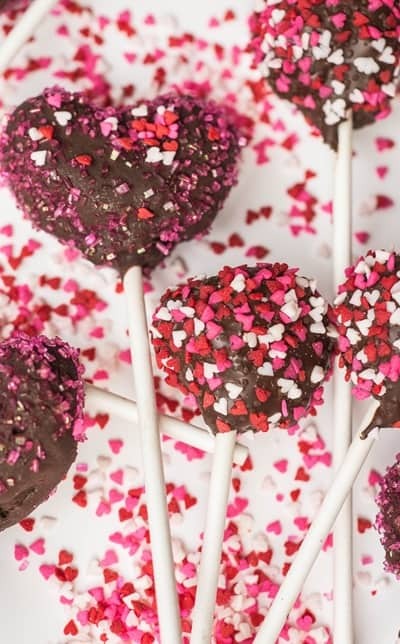 What are your favorite Valentine treats? 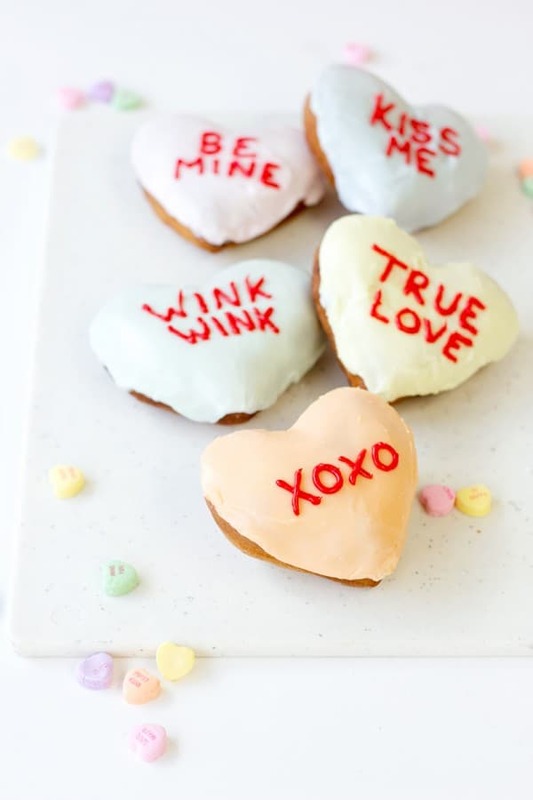 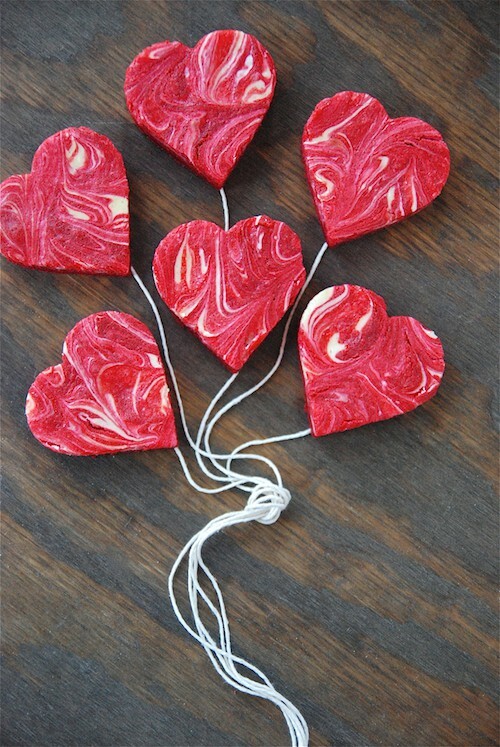 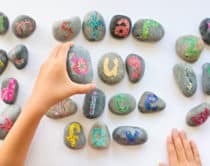 Check out more fun Valentine ideas here!